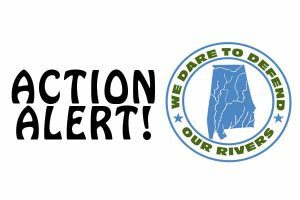 BIRMINGHAM, AL – According to a letter issued earlier this month, Governor Kay Ivey has disbanded a group of six state agencies, called the Alabama Water Agencies Working Group (AWAWG), halting an important five-year process to plan for the future of Alabama’s waterways. Prior to the AWAWG, there had been no discernable progress toward the development of a water plan. 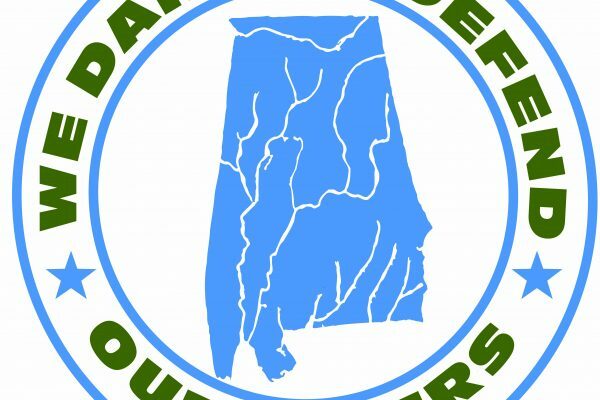 Convened by Governor Bentley to create a recommendation for a statewide water management plan over five years ago, the AWAWG held more than twenty meetings with hundreds of stakeholders and the public. It provided its final recommendation to the Governor’s office last year; however Governor Ivey has never presented this recommendation to the public. 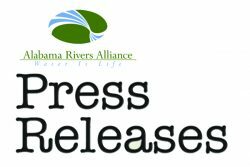 A recent poll commissioned by the Southern Environmental Law Center and the Alabama Rivers Alliance shows that four-in-five voters across Alabama support the state legislature taking action to establish an Alabama Water Plan, including a plan that would allow for water permitting. It has also made it difficult for farmers to invest in irrigation systems and has crippled the state’s ability to address water shortages, which are occurring more frequently. The long-term consequences of a lack of water planning may result in more expensive drinking water and less availability of water for a range of essential uses such as agriculture and recreation. 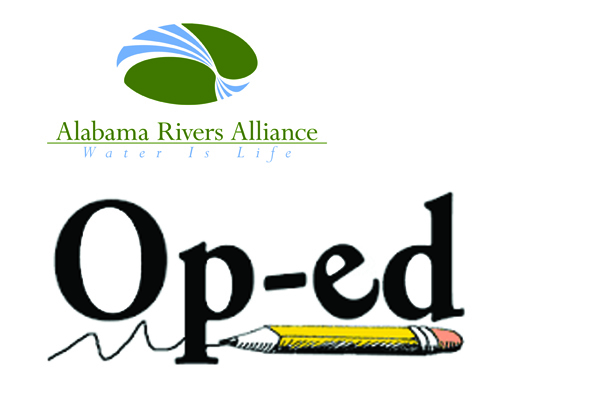 In the letter, the Governor cites a report that suggests that Alabama’s waterways are adequate to meet future needs. However, this report remains unpublished. Previous droughts, including the drought last year, demonstrate that failure to plan continues to put Alabama waterways and water users in jeopardy. Also in the letter, Ivey asks OWR “to continue its efforts to update water availability summaries for the state and to refine future water-use forecasts as needed,” and asks that Dr. Nick Tew, the AWAWG Chairman, continue to work with OWR on water resource assessments. In 2012, the AWAWG was formed and began studying Alabama’s water use and availability and discussing how to manage water needs for the future. The agencies involved in AWAWG include: the Alabama Department of Conservation and Natural Resources (protecting fish and wildlife), the Geologic Survey of Alabama (studying groundwater), the Alabama Department of Environmental Management (regulating water quality), the Department of Agriculture and Industry, the Office of Water Resources (OWR), and the State Climatologist. All of these agencies play a critical role in the management and conservation of our water resources and it is important that any plan developed includes the perspectives of them all. The AWAWG has since released three important reports and worked with hundreds of stakeholder groups across the state to develop recommendations for moving forward. The third AWAWG report—a culmination of dozens of meetings with stakeholders and agency personnel—has been sitting on the Governor’s desk since she took office earlier this year.